Did you know that MPEG (or MPG) and MP4 are closely related video formats, with MP4 actually being a newer version of the MPEG format? 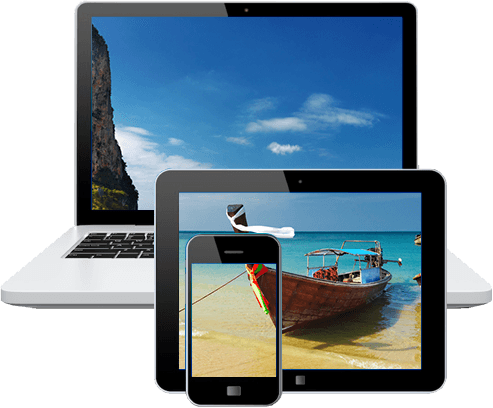 Nowadays MP4 is a very popular format, mostly due to the fact that it can provide extremely high levels of compression – which makes it perfect for storing videos on mobile devices and other platforms. Assuming you have some older videos that are stored in MPEG, you may want to consider switching them to MP4 instead. To do that you’ll need a video converter, and should try out Movavi Video Converter as it will provide you with an easy way to convert them. In fact it you would like to convert MPEG to MP4 right now, why not start by launching Movavi Video Converter. Once you do click on the ‘Add Media’ button in the upper-left corner of the interface, select ‘Add Video’, and find the MPEG video that you want to convert. Next you can open up the ‘Video’ tab in the bottom section of Movavi Video Converter’s interface and select the ‘MP4’ preset group. In that group you’ll find several presets for MP4 videos, and you can choose the one that fits best. Alternatively you could click on the ‘Devices’ tab if you’d like to use a preset for a specific device instead. In any case when you’re ready you can then click ‘Convert’ and Movavi Video Converter will switch your MPEG video to MP4 and automatically save it in the destination folder. Keep in mind that the steps listed above will work with any formats, and all you need to do is select the format or preset that you want to convert to. Additionally it is worth noting that Movavi Video Converter has several other capabilities tucked into its features. Chief among these is the fact that it can convert audio and image files – and that will let you create animated GIFs out of video clips, save individual frames of video, or extract audio tracks from videos. 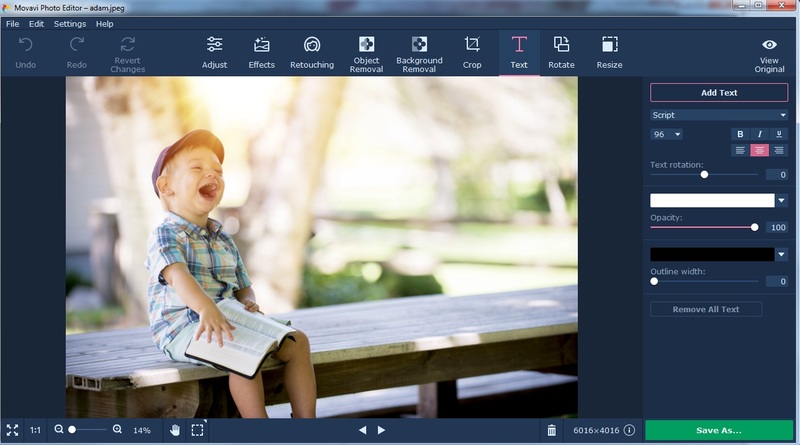 If you want you could even edit your video in several simple ways using Movavi Video Converter. Its features will let you cut and combine video segments, crop or rotate the frame, improve the video quality, or add customizable text fields to your video. Long story short Movavi Video Converter can do far more than what you’d probably expect from a ‘converter’. The fact that its features are so versatile will mean that it can help you to prepare your videos and other media files in a wide variety of ways – depending on your circumstances. In short it is a great one-size-fits-all solution, and if you want to benefit from what it has to offer you should try it out.